A compilation of comedy videos. 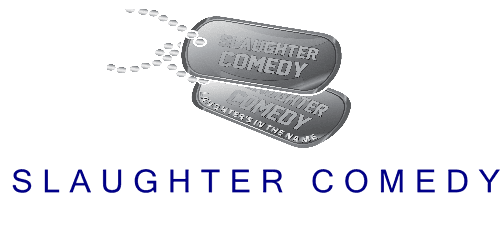 Slaughter Comedy YouTube channel features clips and comedy performances from my shows. For full clips, contact the comedian directly via their website or social media contact. Project Gutenberg offers over 54,000 free eBooks: Choose among free epub books, free kindle books, download them or read them online. find the world’s great literature here, especially older works for which copyright has expired. We digitized and diligently proofread them with the help of thousands of volunteers. PortableApps.com is the world’s most popular portable software solution that allows you to take your favorite software with you. Portable apps is fully open source and free platform, it works from any synced cloud folder (DropBox, Google Drive, Box, etc), from your local PC on an internal or external drive, or on any portable storage device (USB flash drive, memory card, portable hard drive, etc) moved between PCs.